Dr. Dykes’ expertise includes medical informatics, patient safety, and clinical decision support. Dykes and her team developed Fall TIPS, a decision-support and communication intervention for use by the care team, patients and family members to prevent patient falls. Over a six-month randomized-controlled trial, the use of Fall TIPS reduced in-hospital falls by 25%. In addition, she is conducting research on the bedside data needs and preferences of hospitalized patients, and evaluating the use of patient-centered technology for patient engagement in their plan of care and adverse event prevention. Dr. Bates is an internationally renowned expert in patient safety, using information technology to improve care, quality-of-care, cost-effectiveness, and outcomes assessment in medical practice. He is a Professor of Medicine at Harvard Medical School, and a Professor of Health Policy and Management at the Harvard T.H. Chan School of Public Health, where he co-directs the Program in Clinical Effectiveness. He directs the Center for Patient Safety Research and Practice at Brigham and Women’s Hospital. He served as external program lead for research in the World Health Organization’s Global Alliance for Patient Safety and is the immediate past president of the International Society for Quality in Healthcare (ISQua) and the editor of the Journal of Patient Safety. 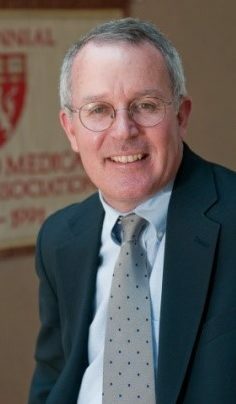 He has been elected to the Institute of Medicine, the American Society for Clinical Investigation, the Association of American Physicians and the American College of Medical Informatics, and was chairman of the Board of the American Medical Informatics Association. He has published over 700 peer-reviewed papers and has an h-index of 115, which ranks him among the 400 most cited biomedical researchers of any type. Zoe oversees the quantitative data used to analyze the public health impact of integrating the Fall TIPS program into hospitals with diverse patient populations. This includes evaluating the effectiveness of Fall TIPS in reducing inpatient falls and fall related injuries, as well as the costs, benefits, and satisfaction associated with the program. 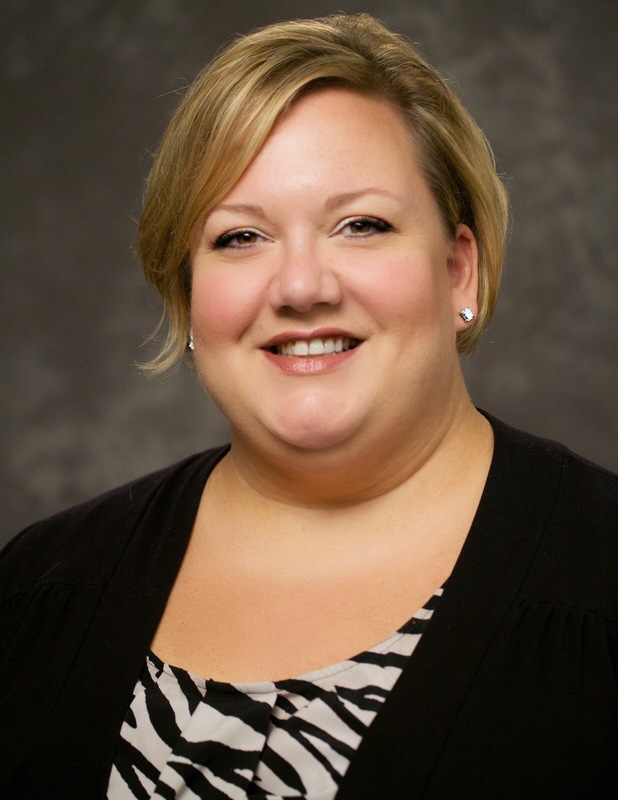 She has experience in healthcare operations, process improvement, and clinical program development/implementation. Her work has focused on quality improvement, the patient experience, and patient safety. Nurse Scientist in the Yvonne L. Munn Center for Nursing Research at Massachusetts General Hospital. Dr. Carroll has maintained programs of research that focuses on fall prevention, improving cardiovascular patient-care outcomes in acute care settings, and translated knowledge into practice by creating environments were nurses can ask questions generated from the bedside and that can be answered in mentored research experiences. Dr. Carroll was a co-investigator on the randomized clinical trial of Fall TIPS. She has over 100 publications in peer-reviewed journals, 4 book chapters, and has presented her research at a number of regional, national and international research conferences. Dr. Carroll is a Fellow of the American Academy of Nursing, the European Society of Cardiology, and the American Heart Association. Taylor is a Research Assistant working with Dr. Dykes on two fall prevention projects: the Patient Safety Learning Lab (PSLL) study and the STRIDE (Strategies to Reduce Injuries and Develop Confidence in Elders) Study. Her primary focus on the PSLL project is Patient Activation, and how Fall TIPS influences a patient’s knowledge, skill, and confidence in their fall prevention. In the STRIDE Study, Taylor works as the Site Coordinator for the Partners site. This clinical trial aims to evaluate the effectiveness of using evidence-based strategies to reduce serious fall-related injuries in older adults. 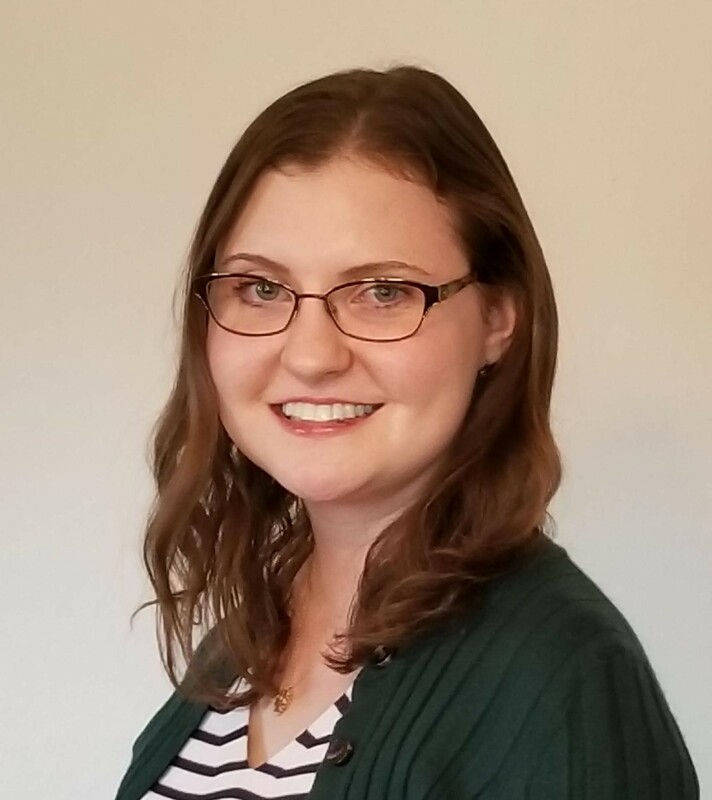 Megan is a research assistant at Brigham and Women’s Hospital/Harvard Medical School with a passion for patient safety. She has worked on an AHRQ-funded Patient Safety Learning Lab study. Her primary focus is fall prevention and dissemination of the evidence-based Fall TIPS Toolkit, which is shared with outside institutions through continuing education workshops and webinars. Here responsibilities are increasingly focused on spread; she have presented the evidence nationally and shared the toolkit with more than 100 institutions that plan to pilot Fall TIPS. Ann C. Hurley, RN, DNSc, FAAN, FGSA conducts patient safety research as a member of Dr. Patricia Dykes’ teams to “first, ‘do no harm. Three programs of research characterize Dr. Hurley’s career: diabetes self-care management, caring for persons with advanced dementia, and promoting patient safety. She has led and been a team member of several projects that developed valid and reliable scales needed to answer crucial questions. 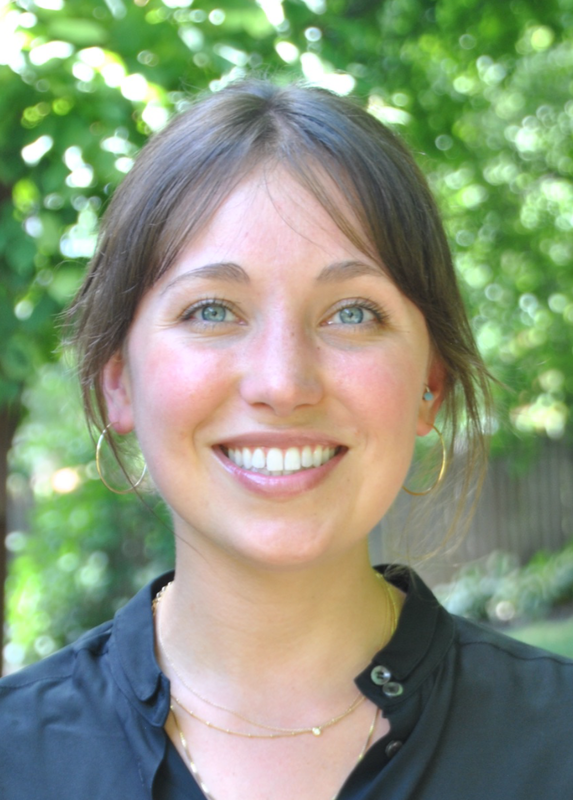 She has developed two and modified one scale to learn the impact of self-efficacy on self-care management of diabetes. As part of a team led by Dr. Ladislav Volicer to conduct clinical and ethical research to improve the care of persons with advanced dementia, she developed several scales that have been translated into multiple languages, of which 9 in English are reproduced in a 2015 measurement text. Working with Dr. Dykes she has continued the recovery from medical errors work, developed scales to facilitate nursing informatics research, evaluated patient/family and system impacts of bringing health care technology to the bedside of hospitalized patients, and conducted research on falls prevention. Srijesa is a Research Assistant working with Dr. Dykes on the Generalizabliity and Spread of an Evidence-Based Fall Prevention Toolkit: Fall TIPS. This is a multisite project in collaboration with New York-Presbyterian and Montefiore Healthcare systems to spread the Fall TIPS program. 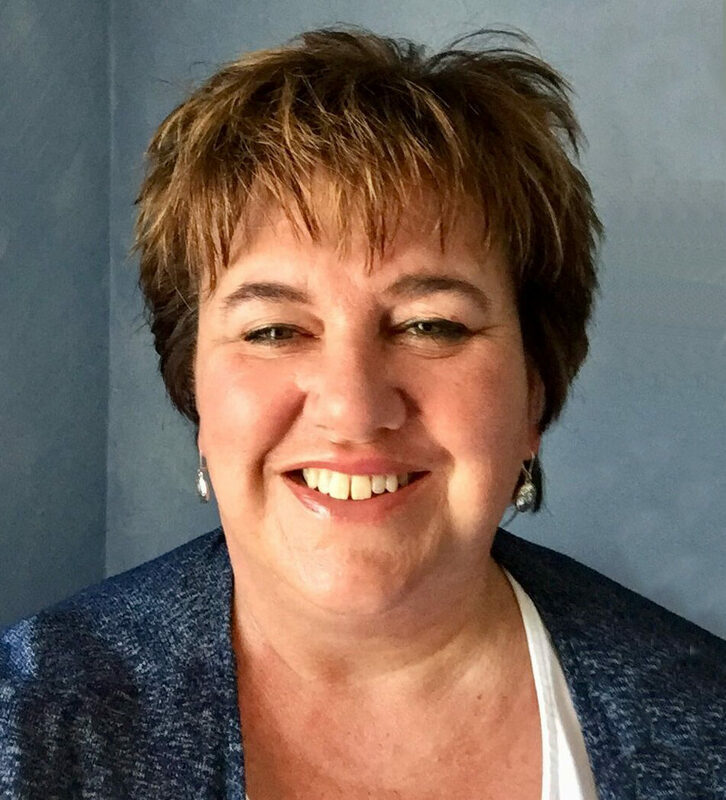 She has worked on the qualitative aspect of developing the Fall Prevention toolkit, through interviewing patients and staff through the Partners Healthcare system. She has assisted Dr. Dykes with numerous webinars, presentations, and workshops interested in implementing Fall TIPS across the country. 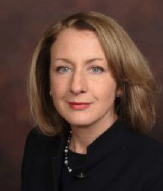 Ms. Scanlan provides strategic oversight of nursing across the Montefiore health system, one of the nation’s most comprehensive, integrated health systems providing care to residents of the Bronx, Westchester and Rockland Counties. With a background in nursing informatics, she has implemented various data driven initiatives to transform Montefiore’s patient care. 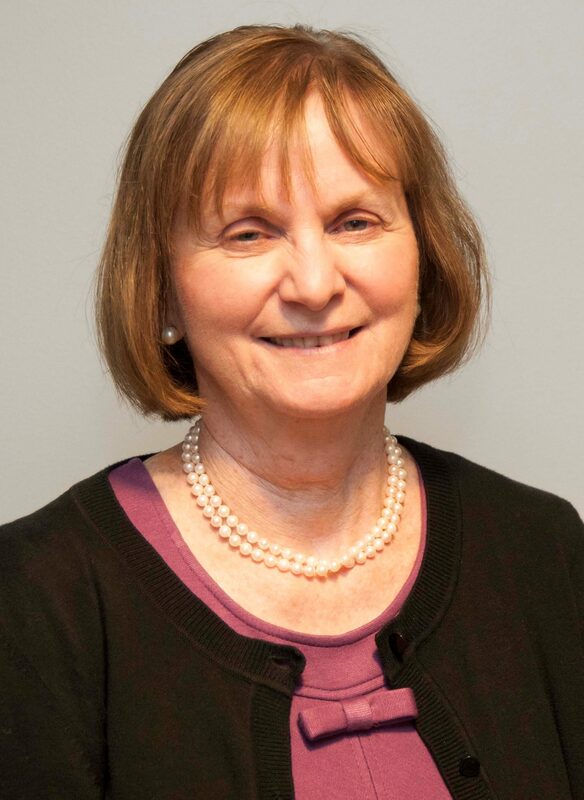 Among her many accomplishments, Ms. Scanlan lead the revision of the nursing strategic plan for nursing services to implement strategies in alignment with Montefiore’s goals to support Montefiore’s patient-centered care delivery model. Ms. Scanlan has a strong record of developing and implementing research, evidence-based practice and reduction in adverse clinical outcomes including implementing an evidence-based falls reduction initiative, TIPS (Tailored Interventions for Patient Safety) and co-authored an article on “Pilot Testing Fall TIPS (Tailoring Interventions for Patient Safety): A Patient-Centered Fall Prevention Toolkit” that was published in The Joint Commission Journal on Quality and Patient Safety 2017 (June 2017). This practice is now utilized in five Montefiore hospitals. Ms. Scanlan is a transformative, collaborative leader who unites nurses, physicians, administrators and clinicians to elevate the quality of patient care across a growing health system. 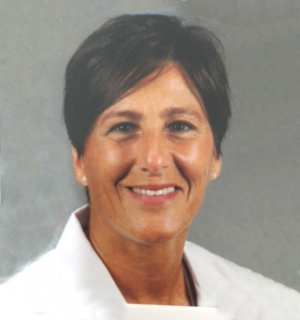 Lois Alfieri has been involved in multiple initiatives that optimize patient safety through collaborative practice and evidenced based research. She was integrally involved in the TIPS (Tailored Interventions for Patient Safety) rollout and continues to be a valuable resource for staff for this initiative. 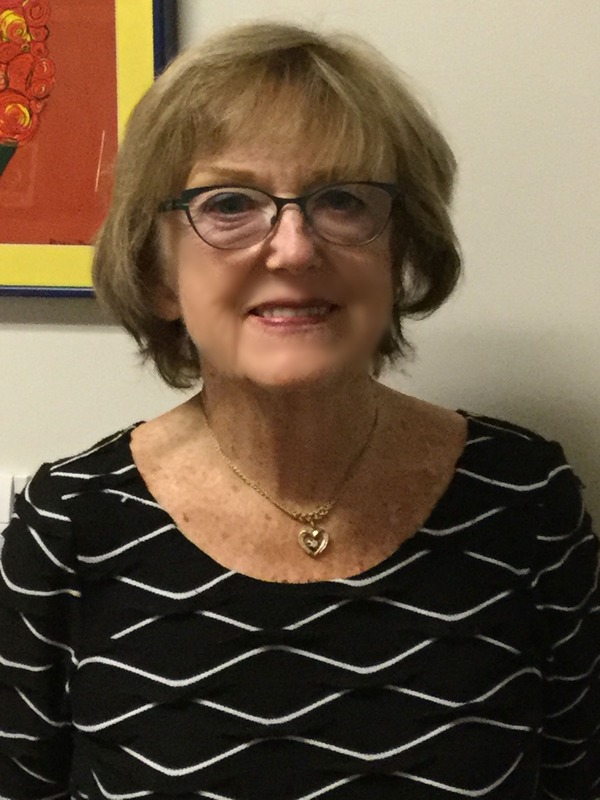 Currently, she is the Co-chair of the Montefiore Fall Steering Committee and is instrumental in assuring that fall prevention at Montefiore is guided by the TIPS framework. Dr. Adelman is Chief Patient Safety Officer, Associate Chief Quality Officer, and Director of Patient Safety Research at NewYork-Presbyterian Hospital/Columbia University Medical Center. Dr. Adelman completed the National Patient Safety Foundation (NPSF) – Patient Safety Leadership Fellowship, is faculty at the Institute for Healthcare Improvement (IHI), and serves on the editorial board for the Journal for Healthcare Quality. As Director of the Columbia University Medical Center Patient Safety Research Program, Dr. Adelman is funded by the Agency for Healthcare Research and Quality (AHRQ) to lead multiple research projects focused on Health IT Safety, Medication Safety, and General Patient Safety. 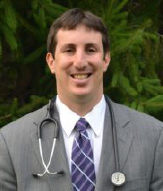 Dr. Adelman was awarded the Institute for Safe Medication Practice (ISMP) CHEERS Award for setting a standard of excellence in the prevention of medication errors, the Lorraine Tregde Patient Safety Leadership Award for taking extraordinary and innovative steps to improve patient safety, and in 2017 was Named One of Fifty Leading National Patient Safety Experts by Becker’s Hospital Review. Dr. Carter advances formal collaborations between service and academia and mentors professional nurses in activities of clinical scholarship. Dr. Carter is an emergency department nurse by background and her clinical experiences inform her research, which examines and explores the nurses’ role in optimizing patient care. Emily M. Jackson, BSM, MBOE, RN, NEA-BC is the Director of Nursing for Divisions of Medicine and Neurosciences at NewYork-Presbyterian/Columbia University Irving Medical Center. In this role she is responsible for overall operations and finance for 8 units, including 2 intensive care units. She coaches, empowers, and mentors staff and leadership in their implementation and evaluation of continuous process improvement. In addition, she played a key role in Fall TIPS implementation in the five hospitals across NYP (Allen, Columbia, Cornell, Lower Manhattan, and Morgan Stanley Children’s Hospital). 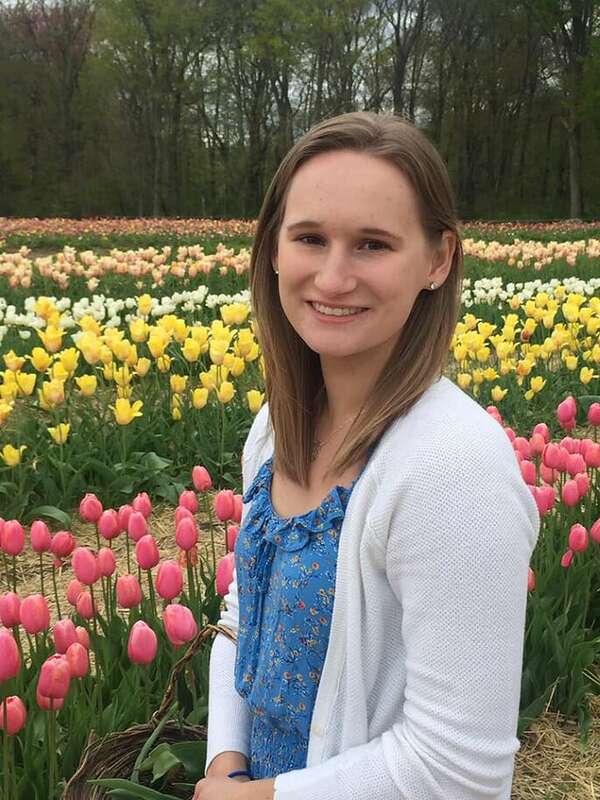 Emily received her Bachelor of Science in Nursing, Master of Business Operational Excellence and her Six Sigma Black Belt from The Ohio State University. 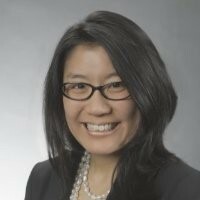 Dr. I-Fong Sun Lehman is the Director of Quality and Patient Safety at NewYork-Presbyterian Hospital/Columbia University. She leads a team of Quality Patient Safety Specialists and Clinical Systems Engineers in the efforts to improve patient safety and quality care. 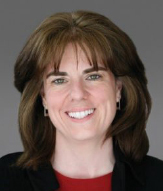 Prior to her joining NYPH, she was the Director of Clinical Communities at The Johns Hopkins’ Armstrong Institute for Patient Safety and Quality. She earned her DrPH in Health Policy and Management from Johns Hopkins School of Public Health and her MS in Health Policy and Administration from the Harvard School of Public Health. 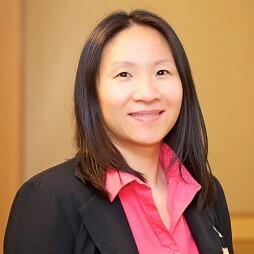 Shao is responsible for implementation of inpatient quality and patient safety initiatives across multiple campuses, and was the lead project manager in implementing Fall TIPS at NYPH. 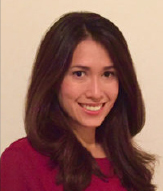 Prior to her joining NYPH, she was the Director of Outreach and Quality Improvement in the Diabetes Prevention and Control Program at the New York City Department of Health and Mental Hygiene. She earned her MPH in Sociomedical Sciences from the Columbia University Mailman School of Public Health.